Do you love war games? Do you love to play war dynamics at your fingertips? 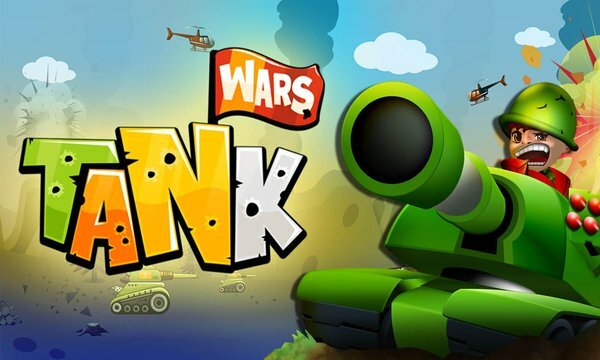 If yes, why don’t you try the free android game Tank Wars? It’s available free but will offer you lots of priceless fun and excitement! The user interface is stark battleground and full of actions. The game plan will offer you lots of fun and excitement. You have to play the role of tank hero and your sole aim is to destroy the enemy tanks to save the friendly SOS Tanks. You can shoot the tanks with deadly bombs and it will destroy the target at one go. However, if you destroy by chance the SOS Tank, you will lose the game and you have to start the game again. There are lots of different elements available on the battleground which add more excitement and amusement in playing the war game and aiming targets to final termination. You will be able to enjoy this Tank war extreme once you know all its entertaining features. •	Colorful and interesting user interface: the backdrop of the battleground gets more intense with the level ups. •	It is a multilevel game: you will get to access and play total 24 levels. Once one level is completed you will be promoted to the next level. •	You can rate the game and let people know about satisfaction level. •	The app is compatible for both Android phone and tablet. 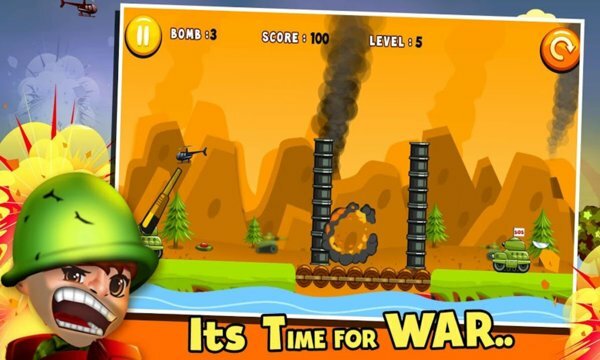 It will take few minutes time to get the app Tank Wars downloaded on your android device! The game is simple to play but its variable game play will be a source of amusement for kids and adults both.